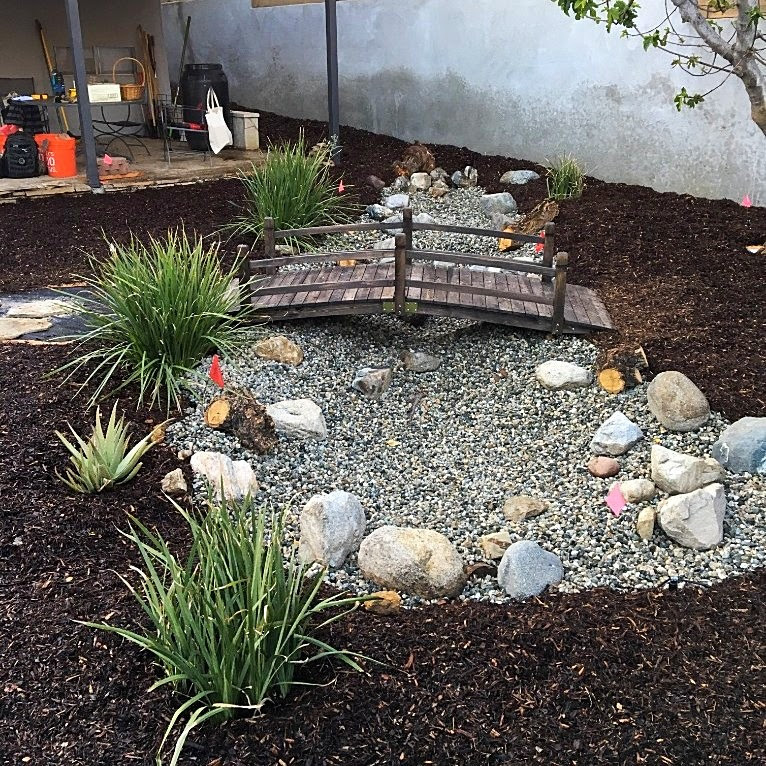 Creating drought tolerant sustainable and regenerative landscapes around Los Angeles County. 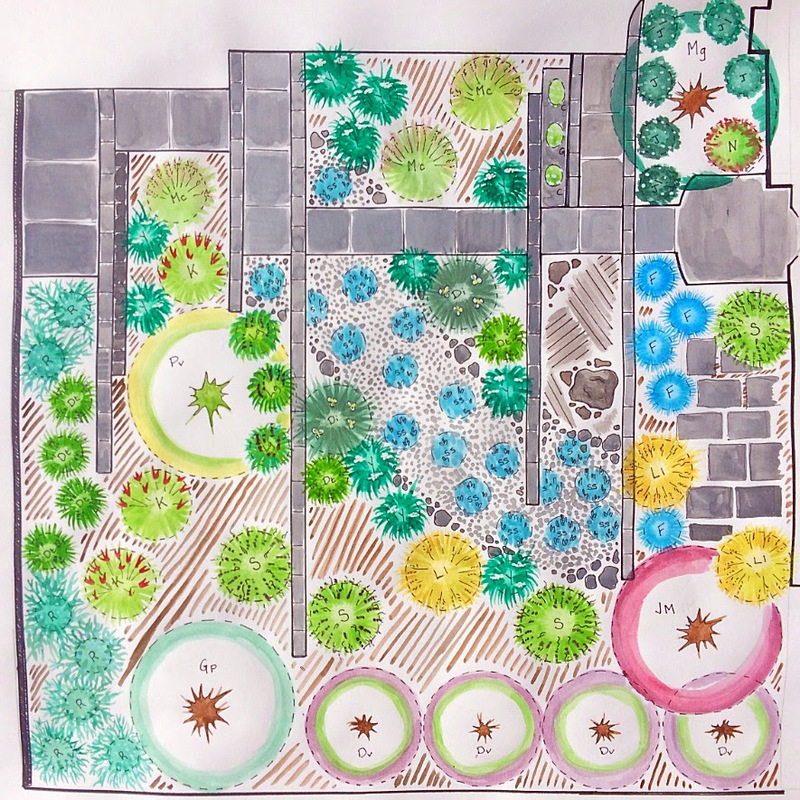 The team of our Grow Gardens program will work with you to design a beautiful blooming flower garden for your outdoor space. 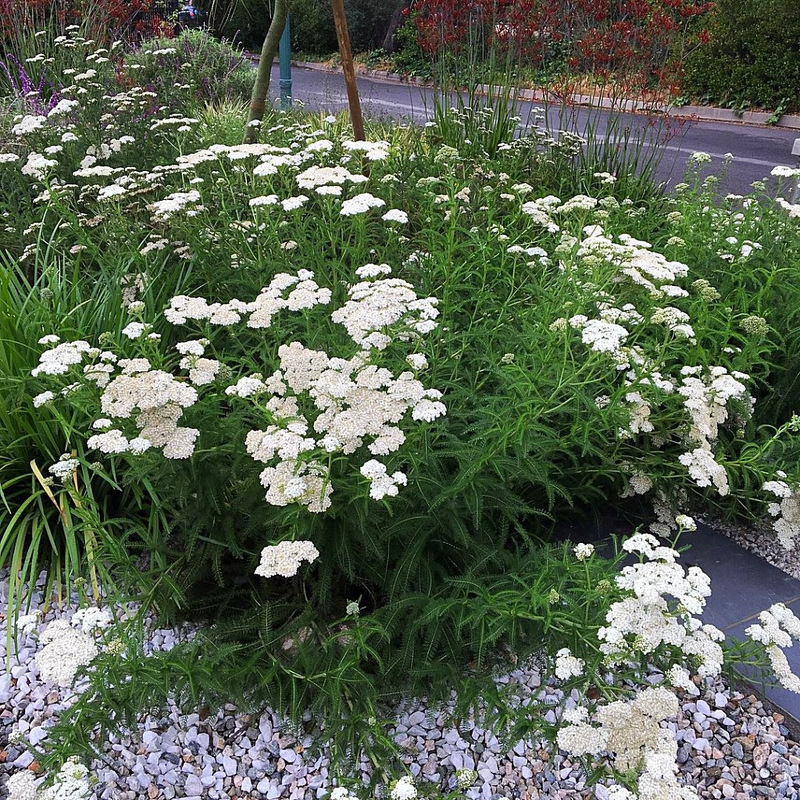 We can help you create a natural landscape setting filled with California native plants, drought tolerant plants, Mediterranean climate loving plants and herbs. Our team works closely with you to create your ideal paradise. 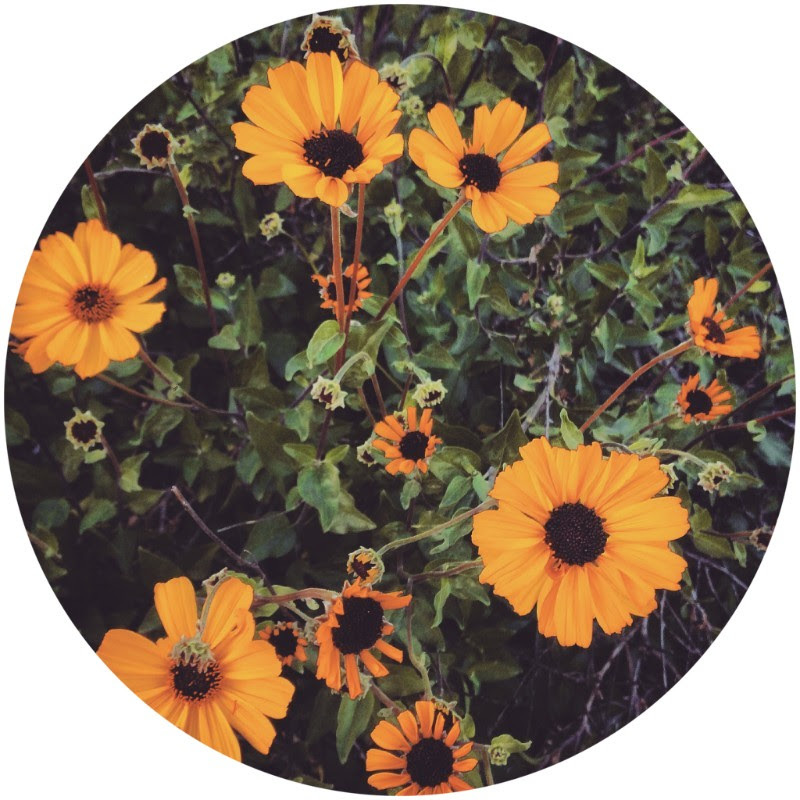 Talk with your friends, family, and neighbors about implementing more drought tolerant and California native plants in their gardens! 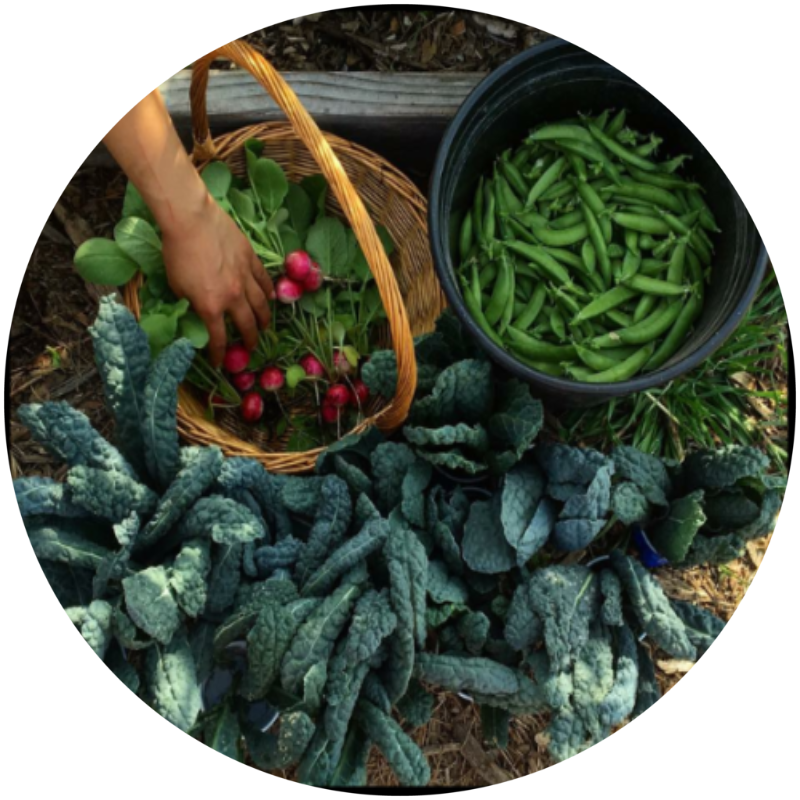 Support the Grow Gardens program, helping LA County save water. Grow Gardens helps support the Farm to School program.